YouTube is one of the largest online music libraries due to which people try different software, extensions and online services to download and convert YouTube videos to Mp3 songs. Most of the services follow the same procedure to convert YouTube videos to Mp3 and download them. All you have to do is to insert the URL of the YouTube video and the programs will convert that video and provide a link to download the Mp3 songs of that video. Desktop software have advantages over the online services as the users cannot search directly for YouTube videos in the online services. 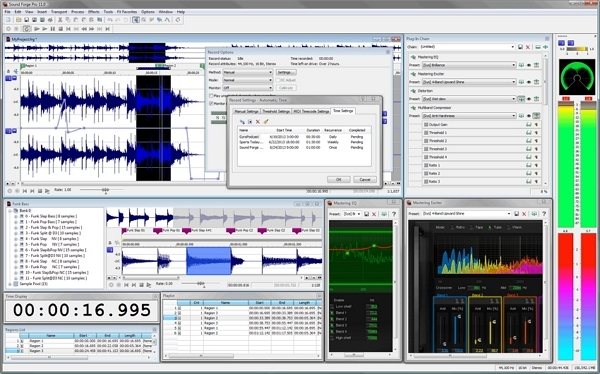 Freemake YouTube Mp3 Converter is a windows application to convert YouTube videos to Mp3 songs. This free program will let you search for YouTube videos and convert them to the high quality Mp3 songs. 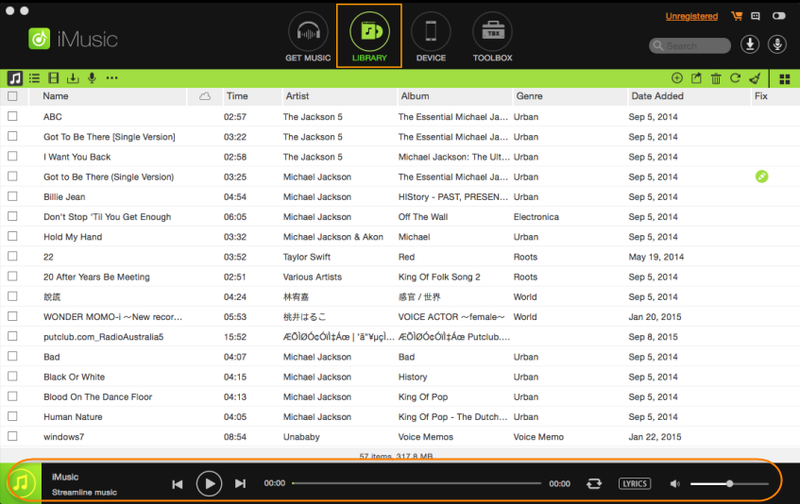 Using the built-in search options, you can search and convert the suitable track to Mp3 file without navigating to the web browser. Users can also discover for multiple tracks at the same time; for example, if you want to find the top 100 track for this week, search for #top100 and it will show the latest hot tracks of the week. 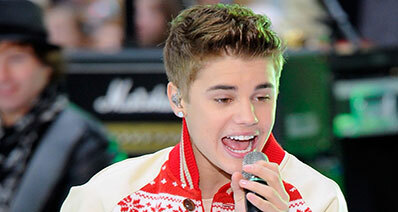 Moreover, you can convert and download multiple songs at the same time. This software will not only convert the videos to Mp3 songs but will also help you to convert the videos to suitable music format for your Smartphones. 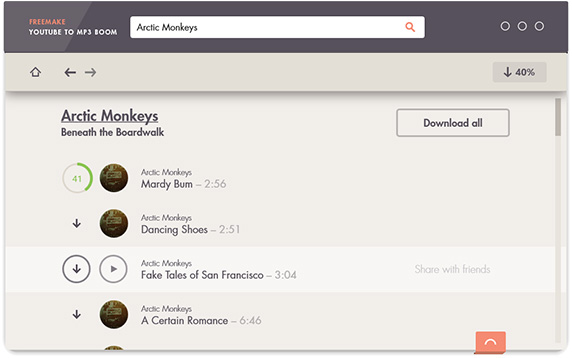 Last but not the least feature will let you preview the music tracks before downloading them on your computer. Out of these features, it still lacks many much needed features; for example, it does not have a Mac version and there is no way to download YouTube playlists in the program. 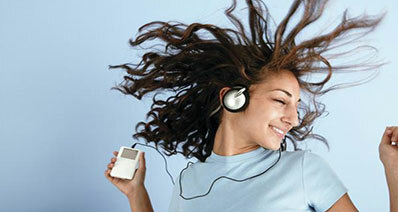 iMusic is not just another YouTube to MP3 converter to convert and download Mp3 songs from the YouTube. Actually, it is a complete solution to download free mp3 from thousands of music streaming website on the internet. This cross platform is available for both Windows and Mac OS X and have many advantages over the Freemake YouTube to Mp3 converter. First of all, once you play a track in YouTube, it will automatically show a dialogue on the right hand side of the computer to download this track in the background. Moreover, during the download process, it will automatically add the artist name, album name and even the album artwork to the music track. it can also download the whole playlists from the YouTube and the output quality of each song is out of the world. This feature is not present in most of the YouTube to Mp3 converter, however, iMusic does a very good job at embedding this feature in their program. The transfer feature of iMusic gives several advantages over the world renowned iTunes. You can easily transfer tracks between Android, iPhone and Computer without any limitation and with the best quality possible. It also provides a way to transfer music tracks, videos, iTunes U and playlists from iPhone to Android, iPhone to iTunes, iTunes to Android, Android to iTunes and approximately any possible way. This amazing utility can also be used to repair the iTunes library on your Mac or Windows computer, so, if a song does not have the ID3 tags or the album art, it will automatically add these to the songs present on your computer. 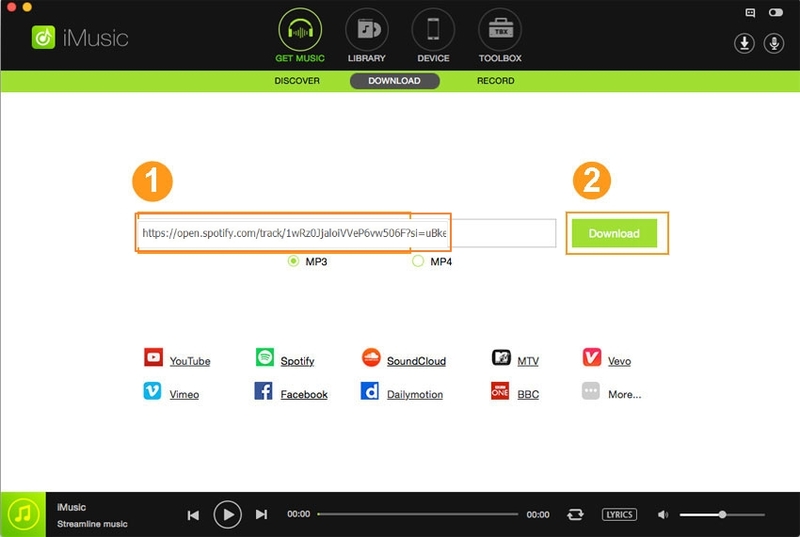 Here’s the step by step guide to use iMusic to Download YouTube to Mp3. Step 1. Download and Install iMusic on your computer. Once the program is installed, minimized it [Don’t close the program on Windows]. Step 2. Go to YouTube from Web Browser and play the video that you want to convert to the Mp3 Song. 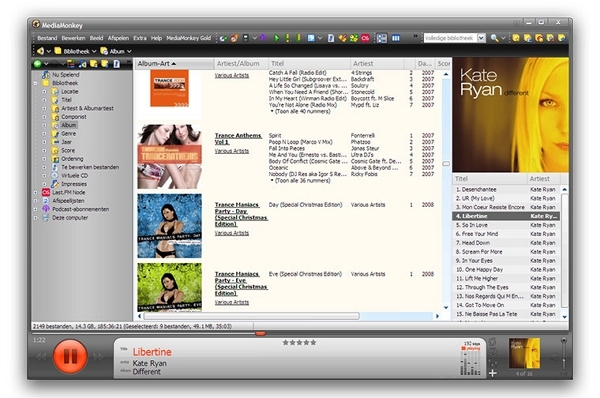 As soon as you hit the play button, you will a dialogue box on the right side of the screen asking you to download and save the Mp3 version on your computer’s library. Step 1. Run the iMusic on your computer and click on the “Get Music” tab where it will show all the latest music from popular music streaming websites. Click on the “Download” tab as shown in the screenshot below. Step 2. Click the “YouTube” button which will open the YouTube in a separate web browser on your computer. Search for the song that you want to download and play it. You will see a “Download” dialogue” box on the right hand side of the screen. In order to check the progress of downloading song, click on the little download button on the top right side of the screen.